The final programme of the ‘Racism: From the Labour Movement to the Far Right’ conference has been published. The conference will take place at the University of Glasgow on 5-6 September. The keynote lecture will be given by Professor Floya Anthias (University of East London) on ‘Intersectionality and the Struggles against Racism’. Professor Anthias’ research explores different forms of stratification, social hierarchy and inequality, and how they interconnect, paying specific attention to racism, diaspora and hybridity, multiculturalism, gender and migration, labour market disadvantages and class position. There are also two exhibition planned for the conference. The first one draws on work carried out by Dr Sundari Anitha (University of Lincoln) and Professor Ruth Pearson (University of Leeds) entitled Striking Women. 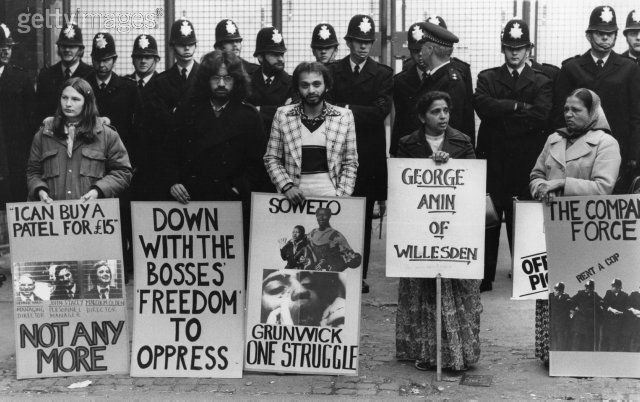 This celebrates the catalytic role played by South Asian women in two industrial disputes in the Greater London area – the strike at Grunwick between 1976 and 1978 and the dispute at Gate Gourmet that erupted in 2005. Through images, text and interviews, the exhibition locates these disputes in the wider context of South Asian women’s activism in the workplace. The second exhibition displayed during the conference is prepared by the Coalition for Racial Equality and Rights (CRER). This exhibition, originally put together for Black History Month, presents Scotland’s – and especially Glasgow’s – intimate links with the British Empire, colonialism and slave trade. The first day will conclude with two book launches. Wilf Sullivan, Head of Race Equality at the TUC will discuss Satnam Virdee’s new book, Racism, Class and the Racialized Outsider, while David Renton, Barrister at Garden Court Chambers will introduce Neil Davidson’s jointly edited collection, The Longue Duree of the Far-Right. I am happy to add that three contributors to our forthcoming edited collection on the far left will be attending the conference – Satnam Virdee, David Renton and Mark Hayes. Looks like a great conference! Martin Plaut is a South African/British journalist and historian, writing on African history and politics since the 1980s. He is currently a Fellow at the Institute of Commonwealth Studies in London and maintains this blog. I am very happy that he has been able to write a guest post for Hatful of History on part of his research into South African labour history in the early 20th century. 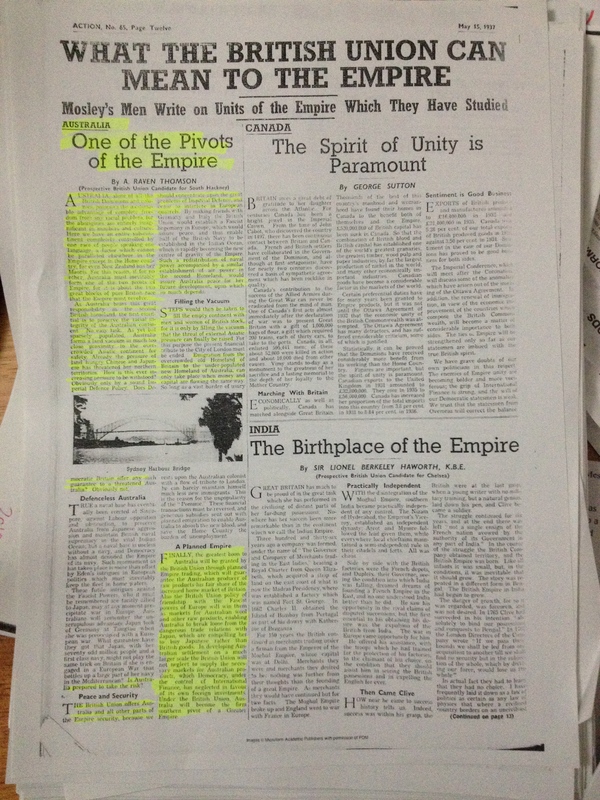 Below is an extract from an article he is writing on how British Labour Party leader Keir Hardie’s visit to South Africa informed the Party’s ideas about empire and ‘race’ in the pre-1914 period. It may come as something of a surprise that the first leader of the British Labour Party, Keir Harie visited Cape Town, but in February 1908 he did. The city was the final stop on a round the world tour that had lasted no less than eight months. Hardie’s journey took in Canada, Japan, New Zealand, Australia and finally South Africa. It may be that he was attempting to find a way of ending his passionate relationship with Sylvia Pankhurst, but Hardie took the opportunity to visit and get to know the labour and socialist parties across the Empire. 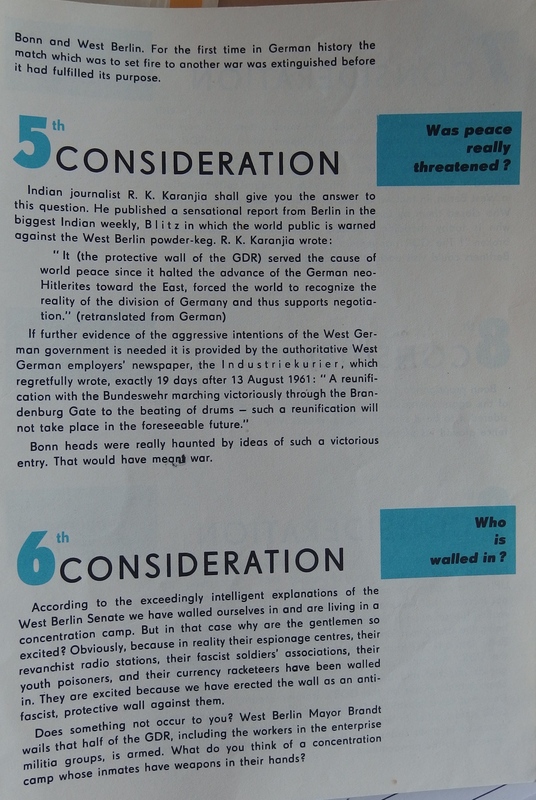 Hardie’s remarks in India, critical of British rule, were widely reported in the UK as well as South Africa. When he arrived in Durban on 11th February 1908 he faced a storm of controversy. Although Hardie attempted to re-assure the journalists who came to interview him in Durban that he was not in the country to stir up a revolution, he had little success. Hardie’s South African journey was dogged by bitter criticism and violent demonstrations, from which he was lucky to escape without serious injury. Most of this has been admirably recorded by Jonathan Hyslop, who provided vivid details of the challenges Hardie faced from the white trade union movement whom he attempted to win over to a more non-racial perspective. But Hyslop’s narrative runs out of steam after the notorious attacks on the Labour leader in Pretoria, when a mob, 3,000 strong effectively ran him out of town, singing ‘We’ll hang Keir Hardie from a sour apple tree’. South Africa was perhaps the first foreign policy issue the emerging Labour Party adopted. Like European socialists, and a section of the British Liberal party, Keir Hardie and Ramsay MacDonald were ‘Pro-Boers’ during the war of 1899 – 1902. They saw the Afrikaners as yeoman-citizens resisting the Imperial might. “Try to imagine what the free Yeoman of England were like two hundred years ago and you have some idea of Boer life,” Hardie told his supporters in 1901. “Their Republican form of government bespeaks freedom…while their methods of production for use are much nearer our ideal than any form of exploitation for profit.” The Labour leaders knew and wrote to the former Boer Generals like Jan Smuts, a relationship that continued after the war. Hardie worked with and spoke alongside men like Cron Schreiner (husband of the author Olive Schreiner), who toured Britain speaking up for the cause; often being heckled and sometimes being physically assaulted. It was therefore no surprise that when Hardie entered the Cape he made a point of visiting the Schreiners in the little railway town of De Aar. Olive had written to Hardie via Smuts, whom she also knew and was delighted when he replied. Schreiner clearly longed to see Hardie, writing to a friend: “I don’t believe they’ll deliver my letter as I could put no address. If you can let him know he must come to see us here. Oh I do long to see some of my own people so. I mean those who belong to me.” It seems that she had written via General Smuts, with whom the Schreiners were also friendly. To Olive’s joy, the meeting took place on 25th of February. She was later to describe it to the British suffragette, Frederick Pethick-Lawrence, as “the most red-letter day in my life since you and your wife were at Hanover.” Olive Schreiner used the time she spent with Hardie to good effect – briefing him on what had happened during the war and providing a gloomy prognostication about the future of South Africa. Olive Schreiner did her best to smooth Hardie’s path on the next leg of his journey, to Cape Town. Although he apparently turned down a letter of introduction to her brother, the former Prime Minister of the Cape, William Phillip (W.P.) 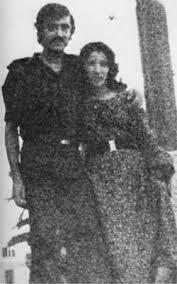 Schreiner, she nonetheless wrote to him, asking him to take Hardie out for a meal and assist him during his time in Cape Town. Unfortunately, this meeting never materialised, despite the best intentions of both men. W. P. Schreiner got the date wrong, and they missed each other. The city that Hardie arrived in in February 1908 had recently experienced both boom and bust. Cape Town had been a re-supply point for European powers on the way to the East for centuries, but it had really come into its own during the Boer war. As the capital of the Cape Colony and one of the main ports through which supplies travelled to support the British war effort, the city prospered as never before. The harbour was bursting at the seams to cope with the influx. New cranes were purchased and the facilities could barely keep pace as the tonnage of goods passing through the port trebled. Capital investment doubled between 1899 and 1904, as did the number of workers in factories, reaching nearly 12,000 in 1904. It was an auspicious time to celebrate Cape Town’s status, and in 1905 a brand City Hall was unveiled, constructed of golden Bath stone and embellished with a neo-classical façade and ornate clock tower. If the war had been good for the community, it had also seen many attracted to its streets from the rest of South Africa, as well as from across the seas. By 1904, Cape Town had a population of 170,000. It had more than doubled in size in just thirteen years. The influx included 34,000 European immigrants; mainly British, but including around 9,000 East European Jews. The city was predominantly a white, English speaking town, but it was also home to 21,000 ‘Coloured’ people, 9,000 Africans, 2,000 local Afrikaners, 2,000 Indians, and a small black community from outside South Africa. Cape Town had had a long history of militancy. It had seen the first recorded strike in southern Africa (1752) as well as slave uprisings and mutinies. White workers, whose numbers had being reinforced during the Boer war, were mainly organised as extensions of British unions. It was in December 1881 that the British Trade Union of Carpenters and Joiners established its first South African branch in Cape Town. Nor was it alone. The Amalgamated Society of Boilermakers had ten branches in South Africa, which remitted £1,000 a year to its London based executive council. Some unions exclusively organised white workers, but others did not. The tailors’ union, for example, could not have survived if it had excluded the Malay community, whose forebears had arrived from the Dutch East Indies as slaves or political prisoners. They were well established in the industry and could not be excluded. 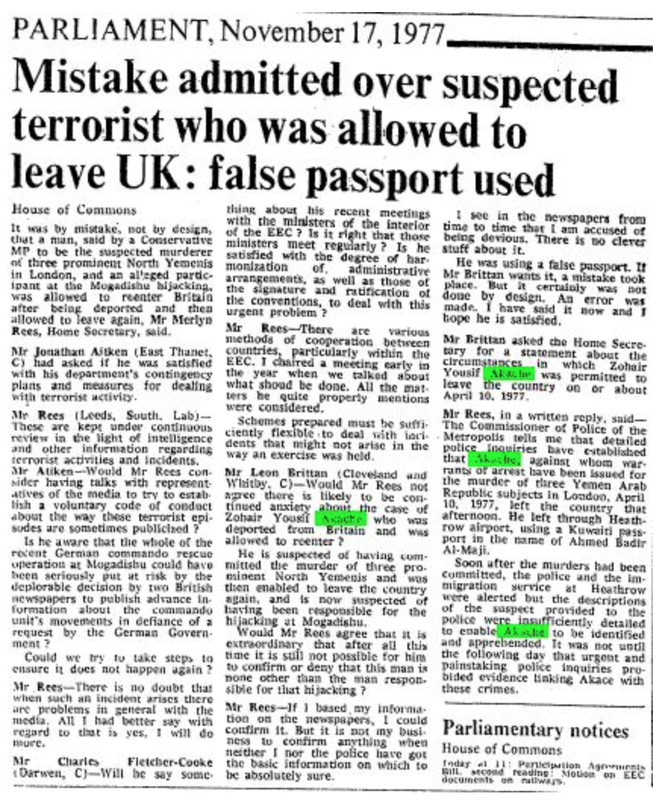 This did not prevent some white members complaining that they were being undercut by Malays and ‘Polish Jews’ who were ‘living cheaper’, and working longer hours for very little money. During the Boer war the increasing demand for labour gave ordinary men and women the confidence to adopt new forms of organisation. In 1901 a Coloured businessman, John Tobin, started regular Sunday meetings at the ‘Stone’. In September 1902 Tobin and five others established the African Political Organisation (APO), to defend Coloured rights. Soon branches were being formed across the Cape colony. By 1904 the APO could boast 2,000 members in 33 branches. The following year the party found a new leader in one of the most remarkable men to ever enter Cape politics: Dr Abdullah Abdurahman. The British trained doctor already had a place on the Cape Town City Council, having been elected in 1904 – the first black person to serve on the body. Dr. Abdurahman was to mobilise the Coloured community with great skill. In 1914 he became the first Coloured person to be elected to the Cape Provincial Council and served on the City and the Provincial Councils until his death in 1940. Yet Dr Abdurahman and the APO could not take their popular support for granted. They were in competition with a range of left wing movements and parties that flourished in Cape Town in the first decade of the twentieth century. The trade union movement, together with the immigrant community and the Cape’s educated Malay and Coloured populations, allowed a diverse range of parties to flourish, challenging the prevailing racism of the age. the SDF set up a propaganda commission to reach Africans, gave talks in Afrikaans, English and Xhosa (the main Bantu language in the Cape), drew people of color into its committees, reached out to the APO, and even influenced Abdurrahman to employ socialist class rhetoric. It is not altogether surprising though pitiably nauseating, to find that semi-capitalist mixture, styled the ‘Labour Representation Committee’ passing a resolution refusing to participate in the reception of Keir Hardie. Such an insult to one of Labour’s greatest leaders adds to the chagrin of such bodies in the eyes of true sympathisers. He concluded with a theme that was commonly held among British liberals at the time – that although black and white were not yet equal, both had an equal right to receive the human rights that they were due. Is [‘the native’] to be recognised as a human being and allowed to vote and own property, or is he to be treated as being part wild beast and part child? Shall the Cape take from the natives the rights they possess or shall Natal, Orangia [sic] and Transvaal adopt the Cape Standard? There was no doubt where he stood on this issue and Hardie remained engaged with the rights of black South Africans in the years ahead. 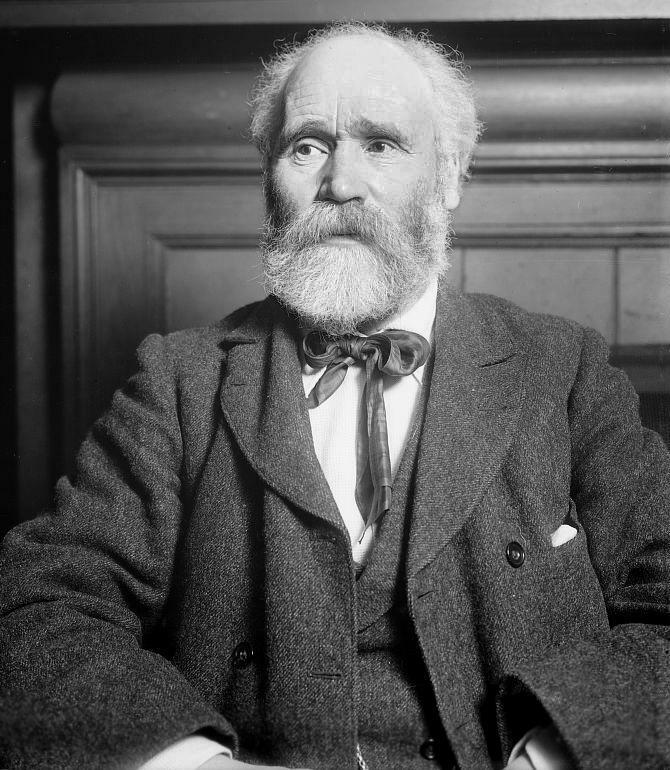 Keir Hardie returned to Britain a changed man. He had experienced the racism and the venom of the white working class in Natal and the Transvaal at first hand. 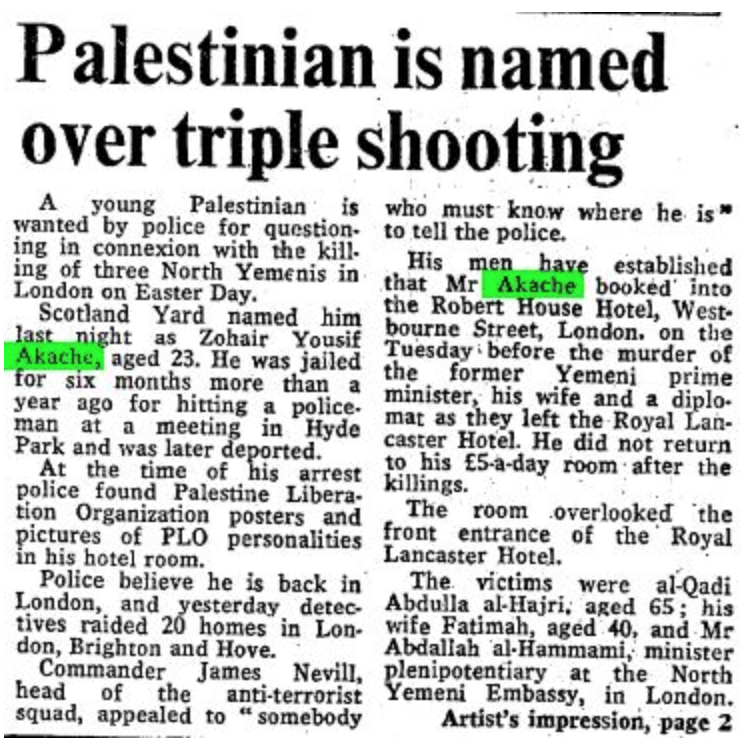 The Union Jack that he seized as he fled from the hall in Johannesburg, remained on display at his flat in Nevills Court as a proud souvenir. No longer would he refer to the Afrikaners in the terms he had used in 1900. Hardie’s South African visit had opened his eyes to the harsh realities of white racism and made him much more sympathetic to the plight of the black majority. …it is of the utmost importance that the last word should not be spoken in the way of washing our hands of responsibility, either towards the people of South Africa, or the Empire as a whole, and that the House of Commons should not assent to the setting up of the doctrine that because of a man’s misfortune in having been born with a coloured skin he is to be barred the possibility of ever rising to a position of trust. This is not a South African question only, but it is a great Imperial question, and one which is probably going to have more to say in shaping the future of this Empire than any other single question which is before us now. But the Liberal government of the day had set its face against making any concessions to the argument. In reality the die had been cast in the terms of the Treaty of Vereeniging, which ended the Boer war. The British establishment was enormously relieved that it had ended its battles with the Afrikaners. By 1909 all the goodwill in the world was not going to rupture this new-found relationship between London and Pretoria, a relationship which had little to offer the majority of South Africans. Keir Hardie’s trip set the tone for a growing relationship between the Labour Party and southern Africa. His travels together with the previous visit to South Africa by Ramsay MacDonald meant that the emerging party had first-hand experience of the situation. This helped form the background to the party’s stand during the debate on the Union constitution in 1909. It might have resulted in a more active engagement, had not the First World War intervened, consuming international attention. Olive Schreiner: John & Mary Brown MSC 26/2.2.10. ‘Olive Schreiner to Mary Brown nee Solomon, 1908, NLSA Cape Town, Special Collections, Olive Schreiner Letters Project transcription’. Olive Schreiner to Frederick (‘Fred’) Pethick-Lawrence, 27 February 1908, UCT Manuscripts & Archives, Olive Schreiner Letters Project transcription’. Olive Schreiner BC16/Box4/Fold1/1908/10. ‘Olive Schreiner to William Philip (‘Will’) Schreiner, 26 February 1908, UCT Manuscripts & Archives, Olive Schreiner Letters Project transcription’. LSE. ILP/4/1908/89. 2 March 1908. W.P. Schreiner to J. Keir Hardie. (Capetown). This section draws on Lucien van der Walt’s path-breaking work in re-interpreting Cape history. Lucien van der Walt, Anarchism and syndicalism in an African port city: the revolutionary traditions of Cape Town’s multiracial working class, op cit. Kenneth O. Morgan, Keir Hardie: Radical and Socialist, p. 197. There is a photograph of Hardie’s study in the National Library of Scotland which shows the Union Jack. 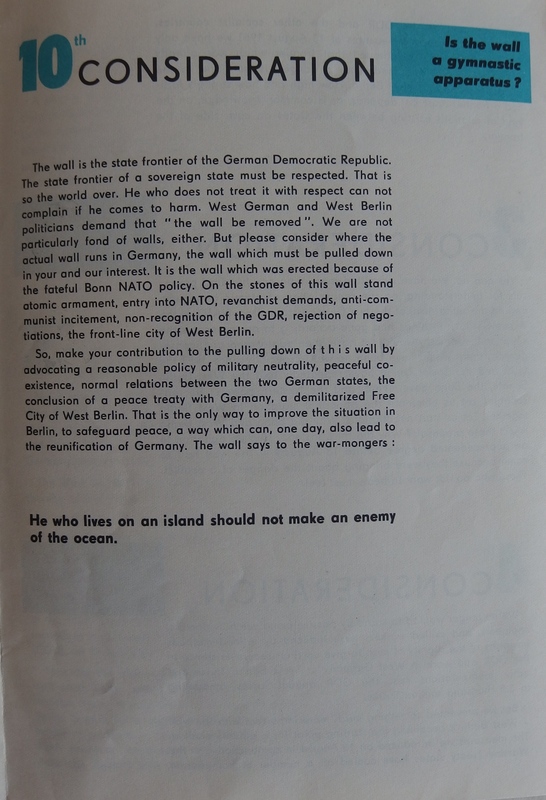 On 13 August 1961, the German Democratic Republic (East Germany) started building what became known as the Berlin Wall. 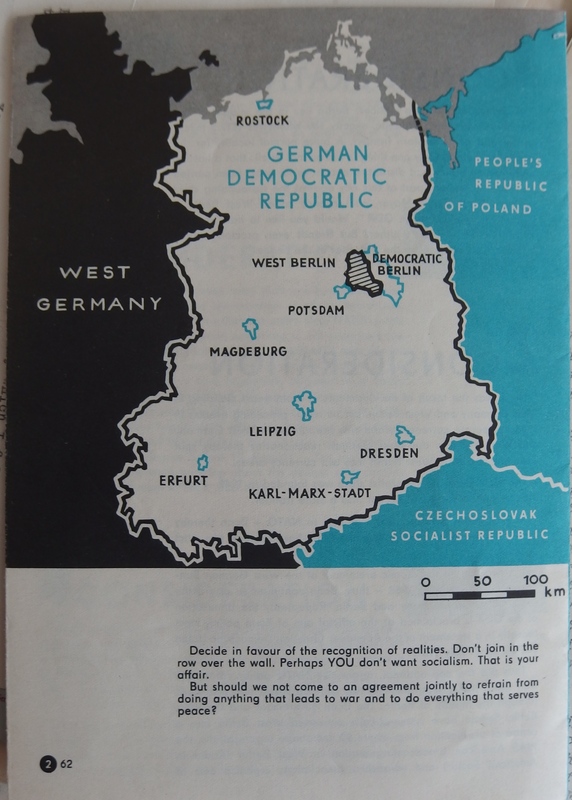 This sudden development in the Soviet bloc caused Communist Parties around the world to come up with arguments to support this move by the GDR. 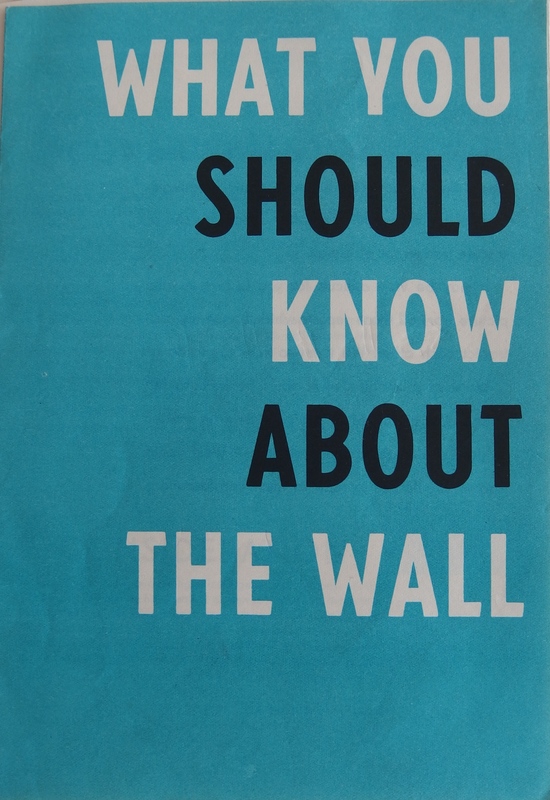 Here is a pamphlet (probably) distributed by the Communist Party of Great Britain in the early 1960s to defend the Wall. There is no authorship attributed on the pamphlet. 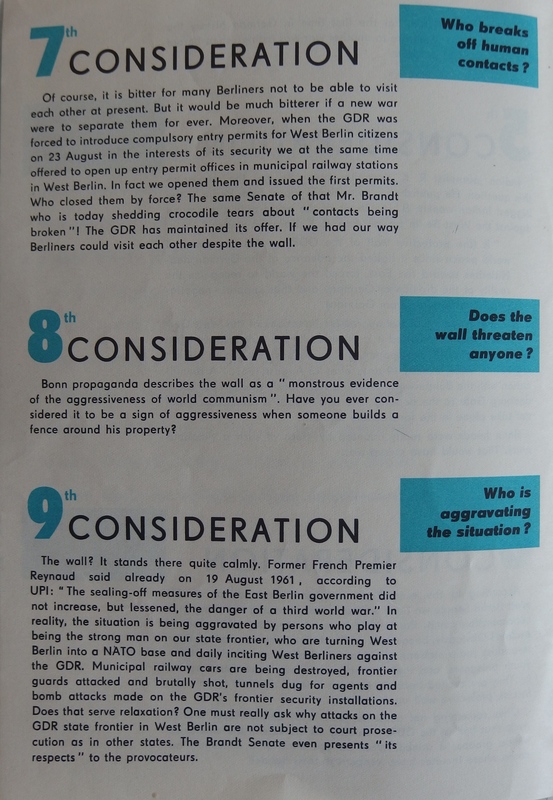 If anyone knows anything more about this pamphlet, please let me know. AUSTRALIA, alone of all the British Dominions and colonies, possesses the inestimable advantage of complete freedom from any racial problem, for the aborigines are entirely insignificant in numbers and culture. Here we have an entire sub-continent completely controlled by one race of people speaking one language, a factor which cannot be paralleled elsewhere in the Empire except in the Home country, for even New Zealand has her Maoris. For this reason, if for no other, Australia must inevitably form one of the two pivots of Empire, for it is about the two great blocks of pure British race that the Empire must revolve. The British Union offers Australia and all other parts of the Empire security, because we should concentrate upon the great problems of Imperial Defence, and cease to interfere in European quarrels… Such a redistribution of naval power accompanied by a similar establishment of air power in the second Homeland, would assure Australia peace for her future development, upon which so much depends. FINALLY, the greatest boon to Australia will be granted by the British Union through planned Empire trading, which will guarantee the Australian producer of raw products his fair share of the increased home market of Britain. Also the British Union policy of friendship with the Fascist powers of Europe will win them as markets for Australian wool and other raw products, enabling Australia to break loose from the dangerous trade relations with Japan, which are compelling her to buy Japanese rather than British goods. In developing Australia settlement on a much larger scale he British Union will not neglect to supply the necessary markets for Australian products, which Democracy, under the control of International Finance, has neglected in favour of its own foreign investments. Under the British Union, Australia will become the firm southern pivot of a Greater Empire. This article emphasises the two main themes that the British Union of Fascists promoted about Australia. The first was that Australia was an environment where the ‘British race’ could develop unimpeded and focus on creating a ‘pure’ British ‘stock’. The BUF believed that Britain was too crowded and subject to Eastern European migration, while the other Dominions (Canada, South Africa, Rhodesia and New Zealand) had indigenous peoples (and other Europeans) that presented a ‘threat’ to the British population. The BUF bought into the widespread idea that Australia’s indigenous population was ‘dying out’ and that the vast Australian continent could be populated by British settlers. The ‘White Australia Policy’ was celebrated for keeping out Japanese and Chinese people from this part of the empire and the BUF press also reported numerous stories on the Australian hostility towards Jewish refugees. The second was that Australia, alongside the other Dominions, could be the ‘bread basket’ for a revitalised British Empire. The industrialised agricultural economy of Australia was seen as important for a ‘self-reliant’ Britain within the ‘Greater British Empire’, as the BUF bemoaned Britain’s trade with non-imperial countries, such as the United States and Argentina. Thomson in particular was concerned that Britain was at the mercy of ‘international finance capitalism’ (code words for ‘the Jews’) and wrote in several articles that Australia, as well as Canada, New Zealand and South Africa, were necessary for breaking this economic ‘control’. These ideas were quite mainstream in Australia during the inter-war period, particularly the ideas about ‘race’, although support for fascism, either the BUF or local varieties such as the New Guard/Centre Party or the short-lived Australian Union of Fascists and National Socialists, was very limited. 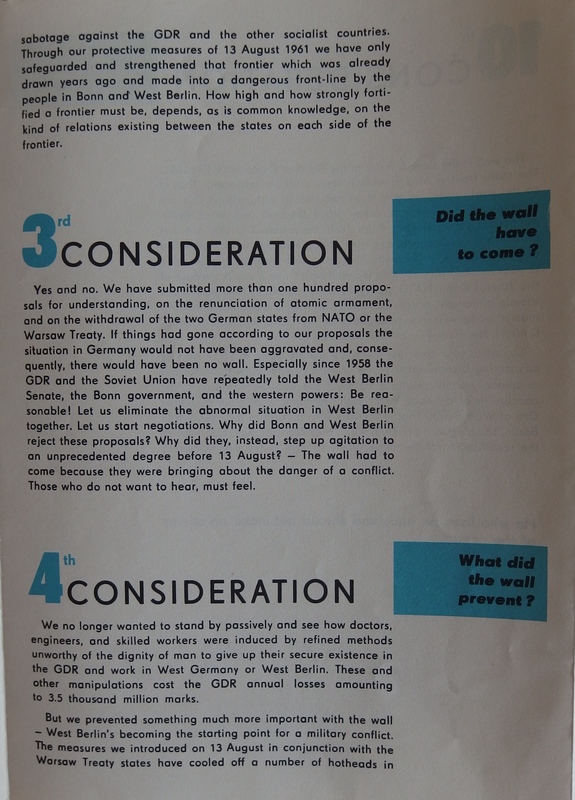 Firstly, I want to find out whether these ideas were shared by others in Britain at the same time. What did the political class think about the ‘White Australia Policy’? How did Australia fit into wider thinking about the British Empire during the inter-war period? Secondly, I need to explore how much empire was a central part of BUF ideology and practice. There are a number of scholars who view fascism as predominantly an imperial project, but German and Italian fascism begin this imperial pursuit with no empire, while Britain already has one. If British fascism was inherently imperialist, what did it do about maintaining the empire? Other scholars, such as Robert Skidelsky and Martin Pugh, have noted that the BUF were especially vocal about keeping India in the empire, but what about the settler colonies? This is a very long-term project – I have books about communism to write before I dedicate myself to this! 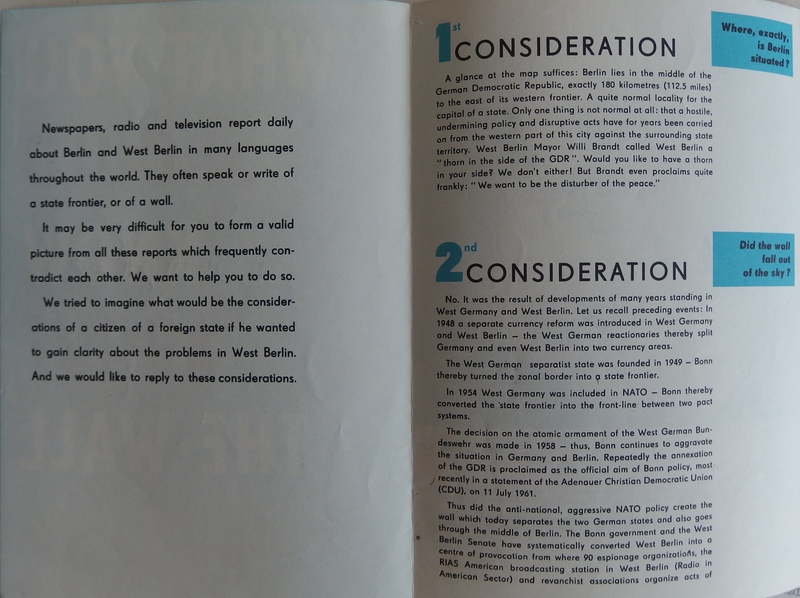 My short-term goal is to track down copies of Fascist Quarterly and British Union Quarterly. Unhelpfully, all microfilmed copies of these journals in Australia were scrapped some time ago. If anyone (especially in Australia) knows where I can find copies, please let me know.